Localised flooding was also reported late last night. 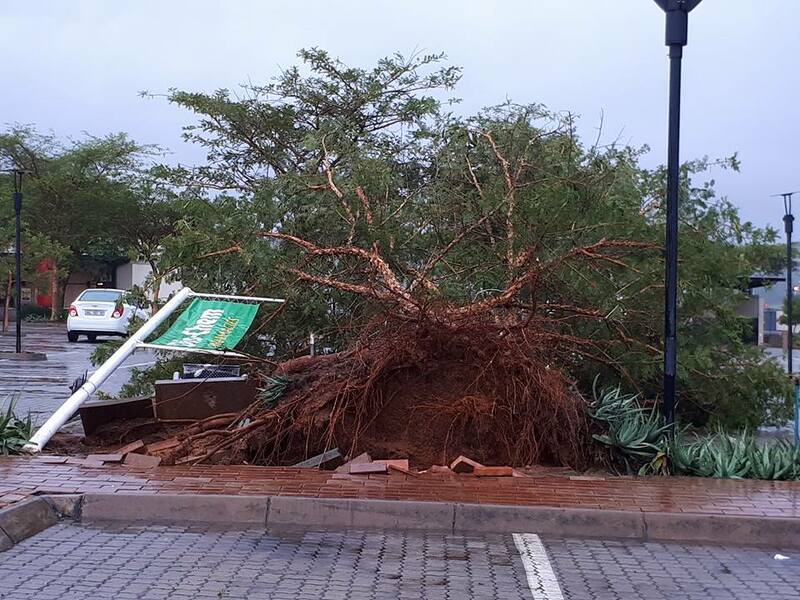 Trees were uprooted and parts of the R40 were flooded following heavy downpours across the Lowveld last night, Lowvelder reports. Some parts of the Lowveld recorded more than 30mm of rain in just 20 minutes. Trees were uprooted at The Grove. 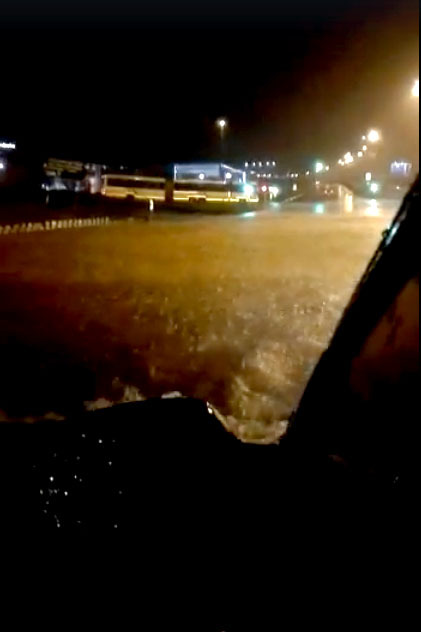 Reports of localised flooding on the R40 at Riverside came through at about 10pm last night. Localised flooding on the R40. 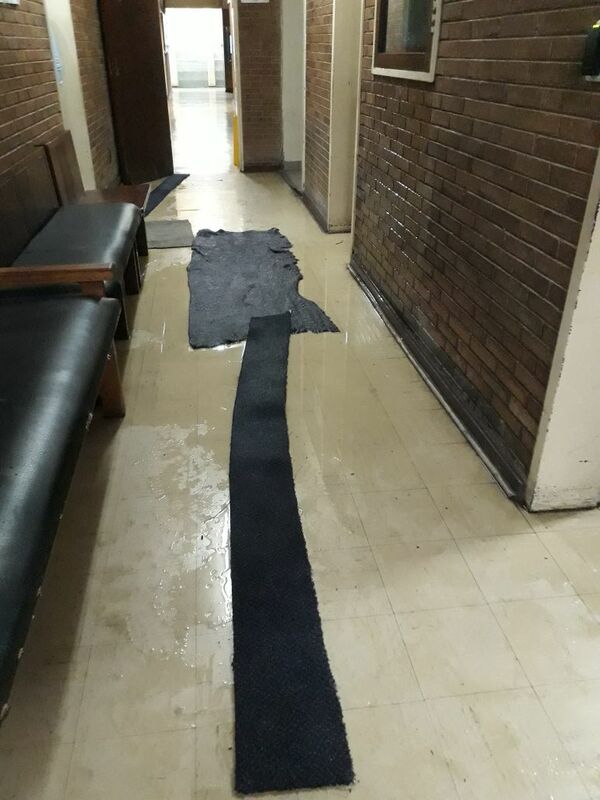 Nelspruit Magistrates’ Court was also flooded.